Logan is an amazing young man. He is on the rescue squad in the county, joined the fire department recently, and was certified for additional rescue opportunities. This kid has it going on! His parents must be super proud!! 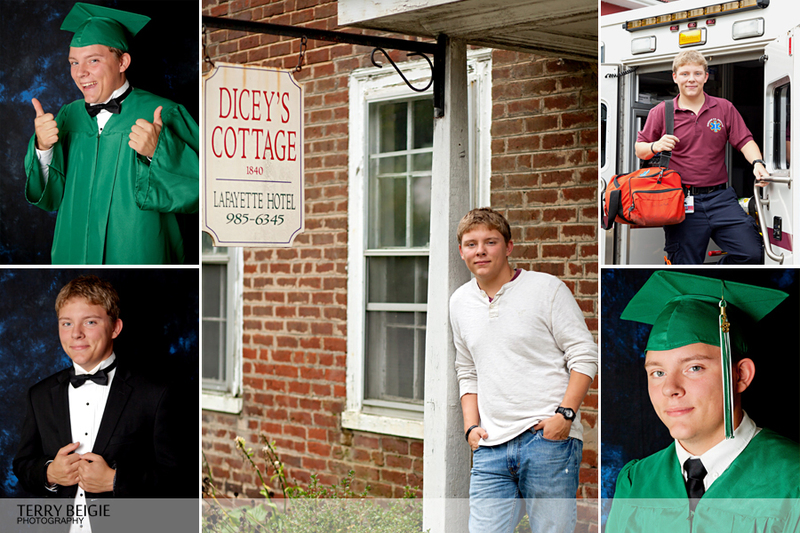 We walked through downtown Stanardsville for a lot of his photographs, as well as the high school itself. 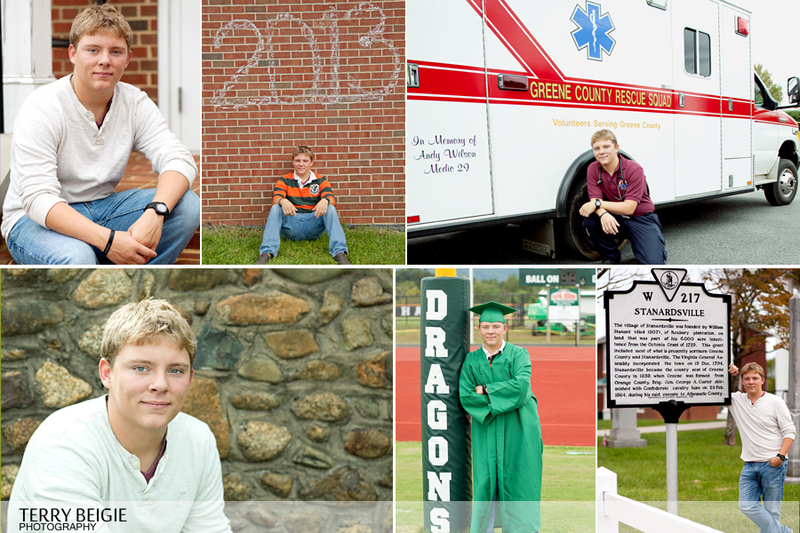 Logan grew up in Greene County, and I wanted to show some of that in the photos. 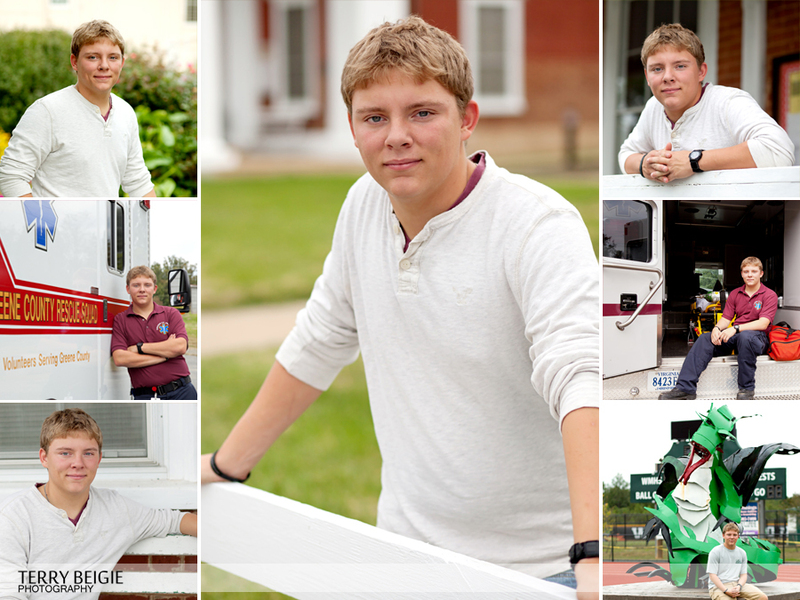 Thank you, Logan, it was an honor to take your photos and I am excited to see what you do with your future!